The deep cracks in the telecom sector became more prominent on Thursday when a senior government official said no relief package could be considered for mitigating financial concerns as telcos are divided. “There is no commonality among them (operators) to ask for any bailout package, they don’t come together while presenting demands for any financial package. When one operator(s) ask(s) for relief package, another opposes it. Thus, it’s not possible for the government to even consider it,” the official said. The government is not getting any clear message as what they want and who wants what. The remark has come after Vodafone Idea chief Kumaramangalam Birla met telecom department brass, minister Manoj Sinha and secretary Aruna Sundararajan, and sought a relief package. Birla cited severe liquidity crunch and high spectrum payouts as reasons for seeking a relief package. But the split among members of the industry association COAI is quite sharp. While telcos like Airtel and Vodafone Idea are blaming dirt cheap tariffs and free voice being offered by Jio along with multiple levies and high spectrum costs for the financial woes of the sector, Mukesh Ambani’s firm has been accusing them of not upgrading network to IP base to make it optimal and pass on low tariff benefits to subscribers. On sharp drop in interconnect usage charges (IUC) on international calls effected by Trai last year, Jio voiced happiness, Airtel and Vodafone Idea expressed distress as it impacted their revenues. The industry association has been seeking urgent relief, entailing debt restructuring, cut in levies like licence fee and spectrum charges, and release of GST input tax credit locked up with the government. But amid all the disagreements, they agree on early release of GST input tax credit locked up with the government. 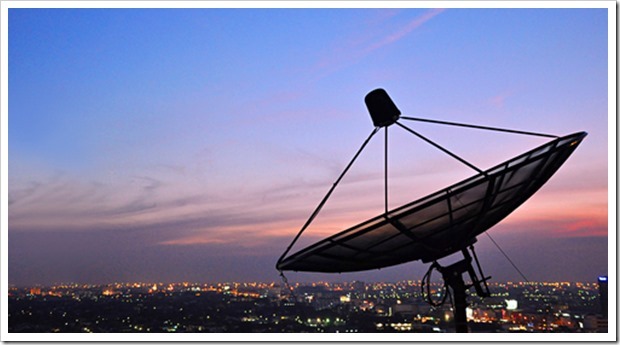 Action has been initiated for a way out on two concerns – review of import duties for telecom equipment and GST payments. Birla had also expressed concern over Rs 30,000 crore that is locked up on account of GST payment under ‘reverse charge mechanism’. Meanwhile, DoT has objected to a railway ministry move to seek 5G spectrums in 700 MHz band. The railways ministry is in the process of moving a cabinet note on this. Ironically telecom minister Sinha is also minister of state for railways. “The 700 Mhz band is a precious and can to provide services to a significant portion of population, and public services could get affected if it is allotted to the railways,” said the official.